Forty Toes: Giveaway for In The Tree Top! Giveaway for In The Tree Top! 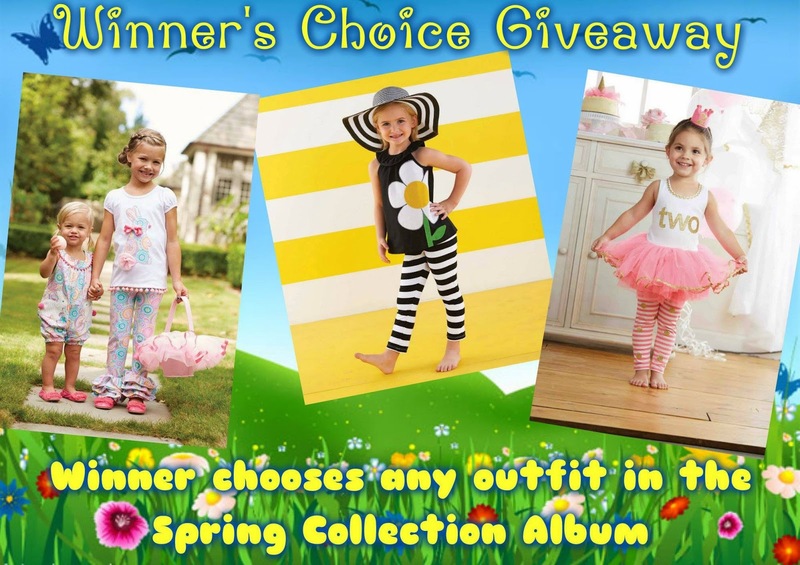 Win your choice of outfit from the new Spring Collection. Outfit must be in stock. Use code SPRING10 10% off in her shop HERE on any item worth 25 or more. As always WINNER announced on FB!